Updates to our 2018-2019 Schedule! We had some changes to our Vespers and concert schedule for 2018-2019. Be sure to visit our season listing to see the most current version of our calendar. A New Season of Bach! 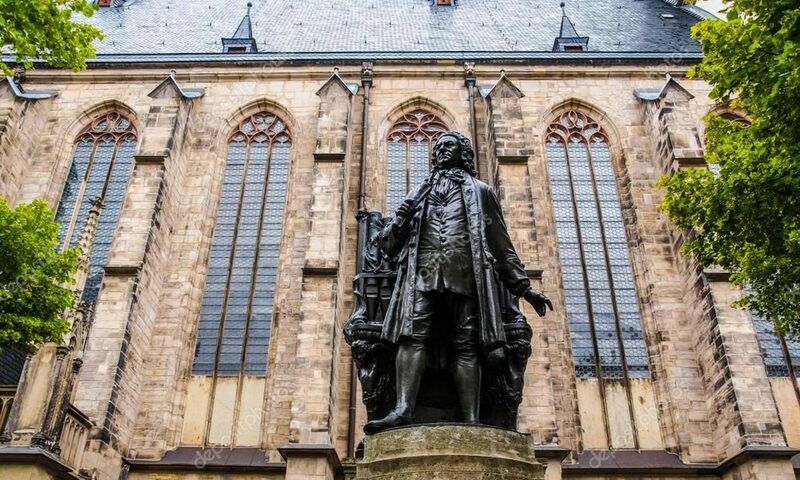 Continue reading "A New Season of Bach!" Continue reading "Bach and Brews!" Continue reading "Bach Vespers for Easter"
Continue reading "Bach Vespers for Palm Sunday"
Continue reading "Bach Vespers for Lent, Feb. 18"
Continue reading "Ring in the New Year with Bach Vespers"